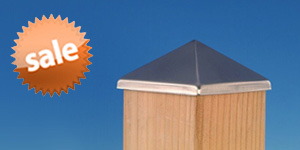 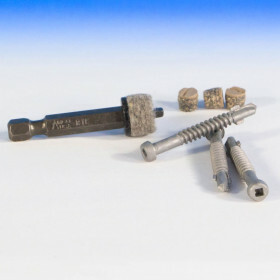 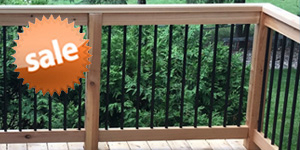 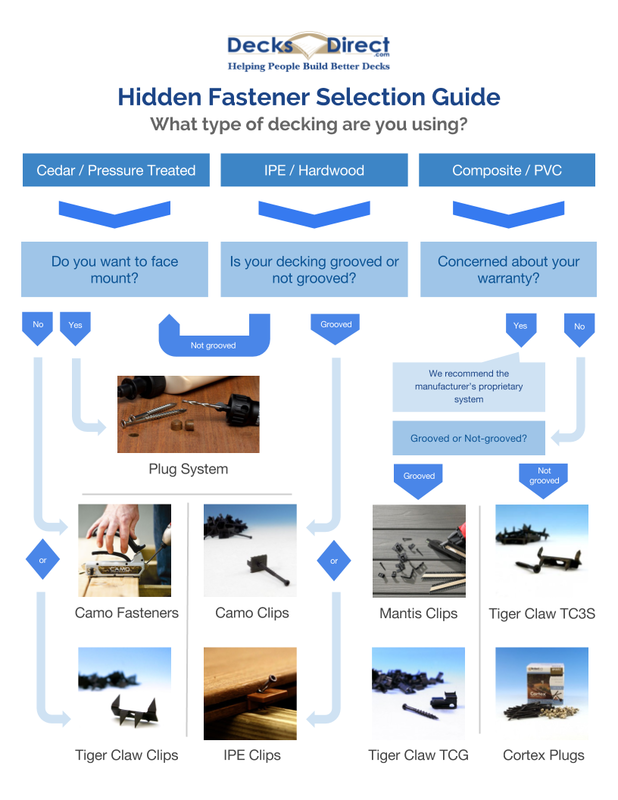 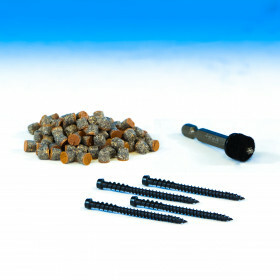 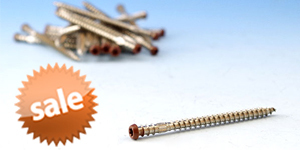 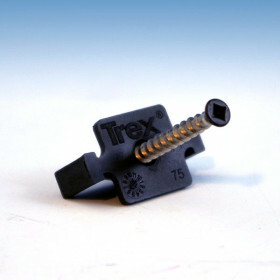 Now FastenMaster offers its amazing Cortex Fastening System to match Trex Transcend decking finishes. 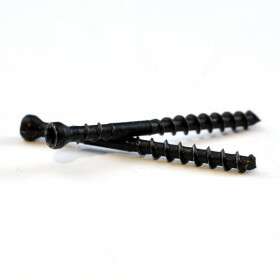 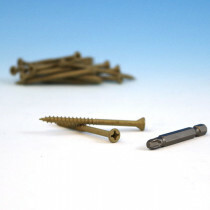 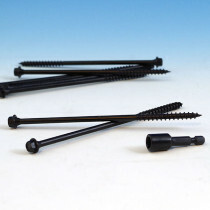 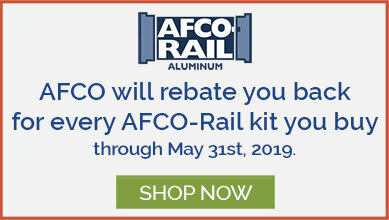 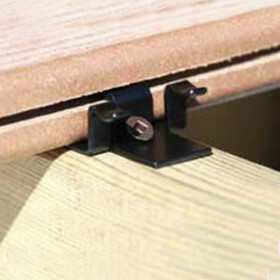 The handy package contains the perfect amount of screws and plugs to cover 100 linear feet on starter boards, end boards, stairs and perimeter boards. 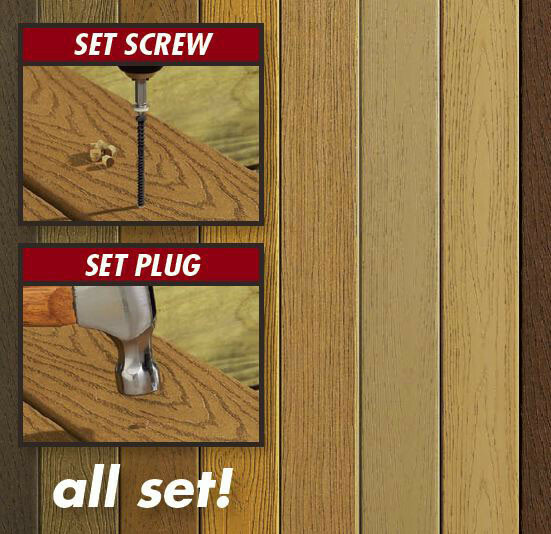 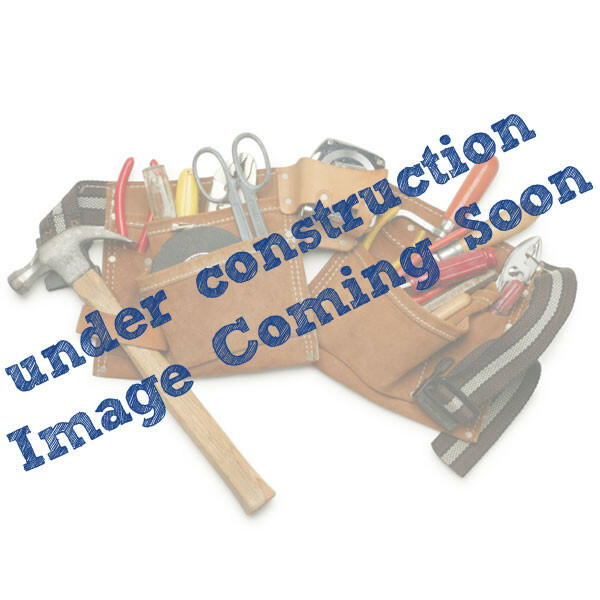 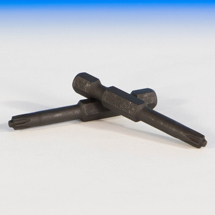 There is no need for pre-drilling, and the included tool sets the perfect hole size to accommodate the Cortex plug. 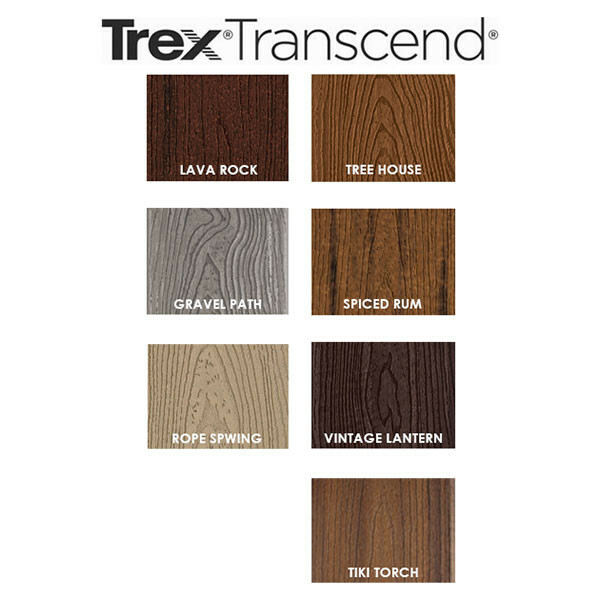 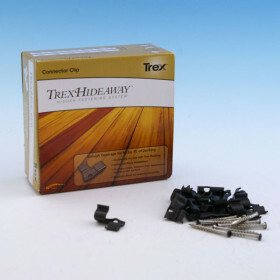 A perfectly concealed hole will be your result every time since the plugs are made from actual Trex Transcend decking material.